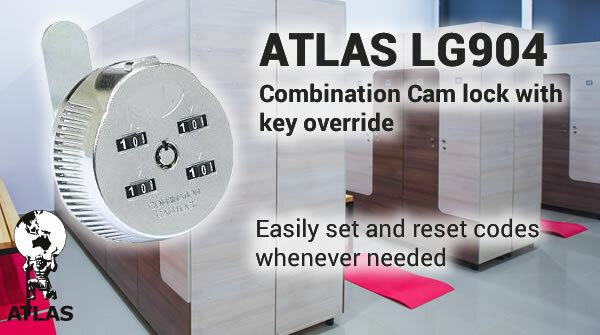 Locks and Security Products Supplier | Australia’s best quality and most trusted locks and security items | All at discounted prices. 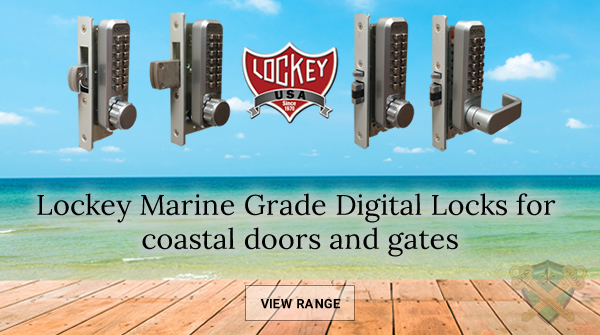 As Australia's leading locks and security products supplier, we are here to help you with our vast range of locks and security products. 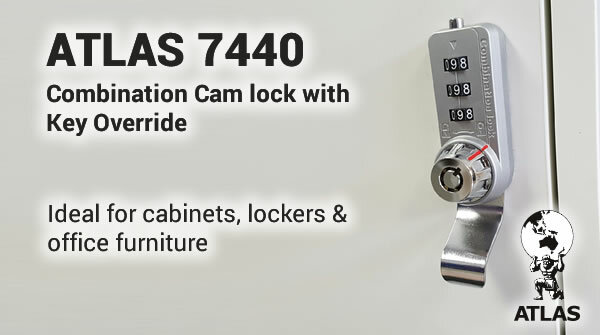 We assist you in how to choose a lock based on your specific requirements. 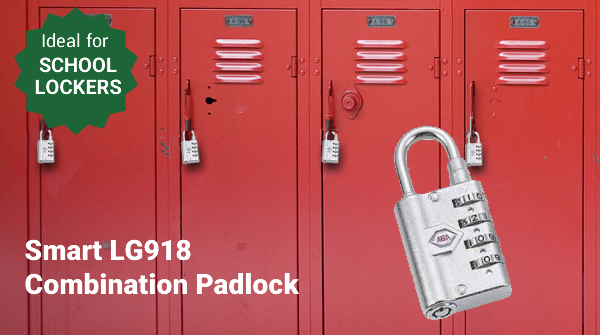 Whether you need locks, door lock, gate lock, deadlock, for your door hardware or cabinet lock, cupboard lock or padlock for your schools, retail shops or gymnasium; we will supply you the best quality products with the peace of mind you are dealing with security professionals. 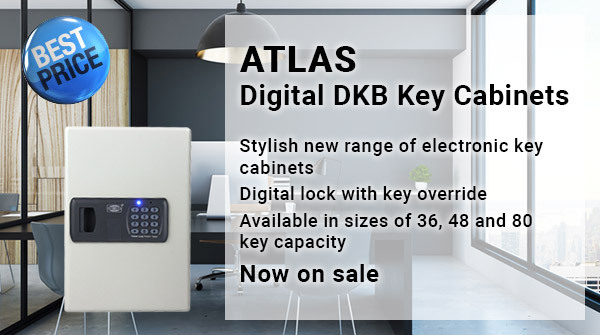 Moreover, if you need security safes or key blanks, key cabinet, combination key cabinets, key safes; we are the online security store who will supply you the best product with full confidence. 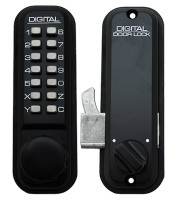 We also have a wide range of digital locks, door locks and gate locks as well as electronic locks, combination locks and digital cabinet locks. 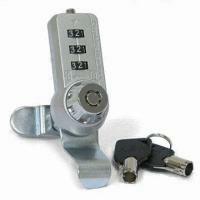 All items on Locks Galore webshop are available for sale direct to the public, at the discounted online prices. 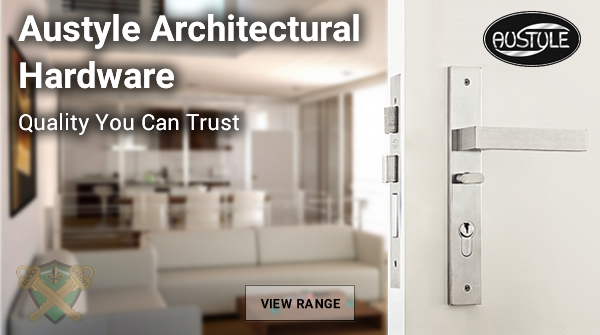 Our physical store is at F1-12 Viewtech Place, Rowville, VIC 3178, Australia. 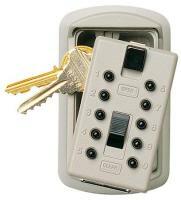 Online Credit Card payments are processed by our secure Westpac bank e-gateway or PayPal. You are also welcome to pay by direct debit. 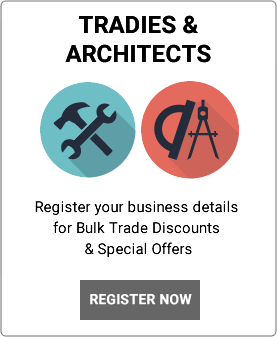 Official Purchase Orders are accepted from Australian Government departments, Schools, Military, Hospitals and Local Councils. 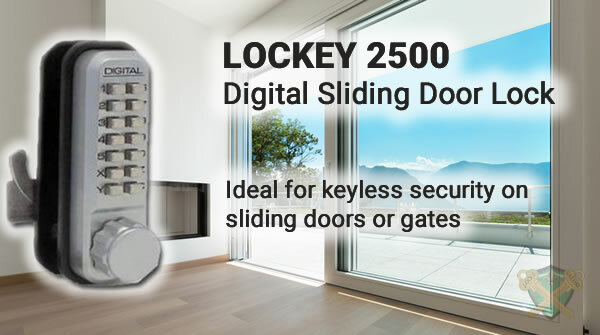 Just send through your official purchase order on Fax: 1300 913 476 or Email: sales@locksgalore.com.au. 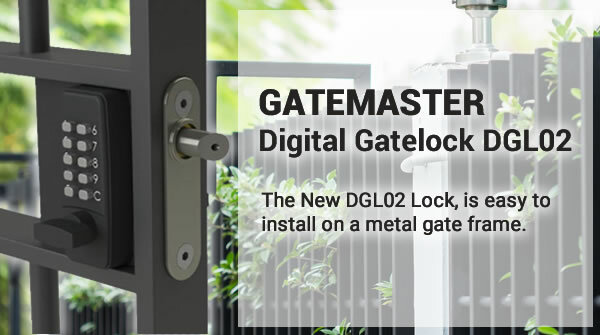 We supply our security products direct and offer friendly advice to our customers that range from gate supply companies, cabinet makers, garage door suppliers, builders, locker manufacturers, schools, gymnasiums and the real estate industry. 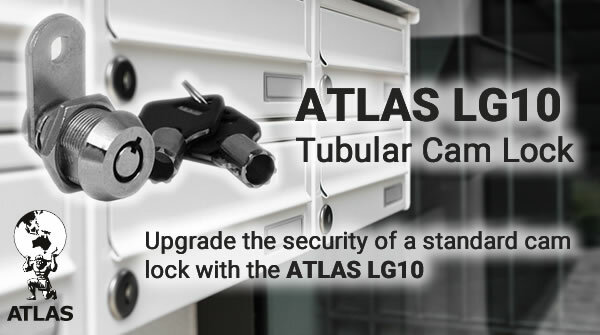 We are celebrating 10 years online selling Australia’s best quality, and most trusted locks and security items. 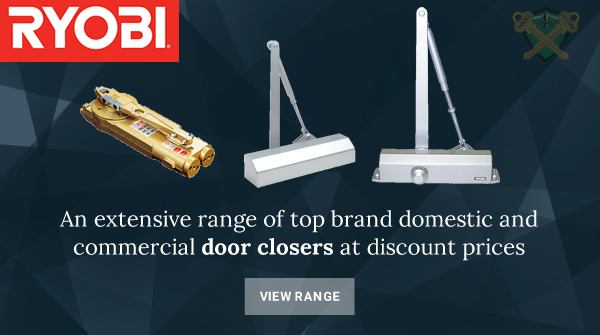 All at discounted prices. 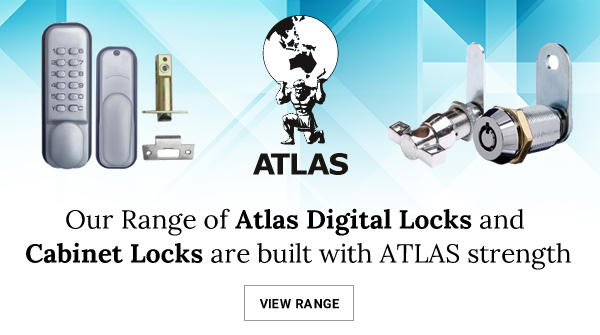 We began trading in 2006 as Australia’s first Online Locks web shop and quickly became a favorite trusted site with our extensive range of security hardware and friendly expert advice. 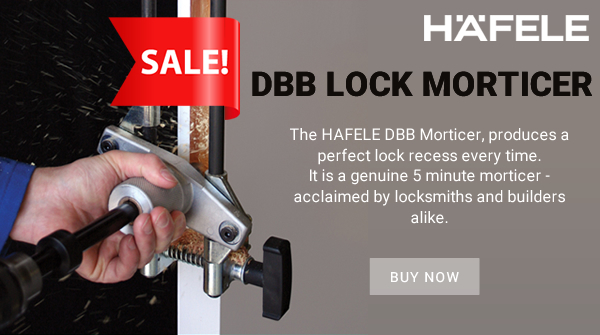 And as the No.1 door hardware security specialists, you get even more bargains across our webshop.